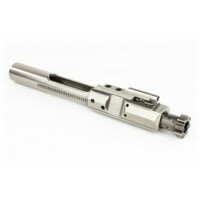 Barrel: Parkerized treated chrome moly vanadium steel, chambered in .308 Winchester with a 1:10" twist, and a mid-length gas system. 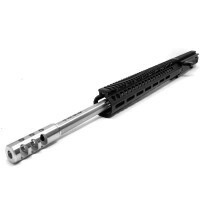 Barrel is finished off with a 308 Keymod free float rail, .750" diameter low profile gas block and competition tri-port muzzle brake. 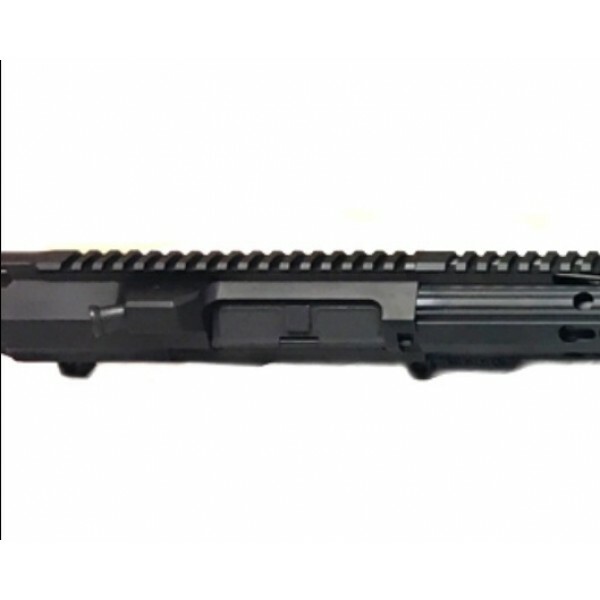 Upper: Billet “DPMS Style” low profile upper is hard coat anodized and comes with a forward assist and ejection port cover. 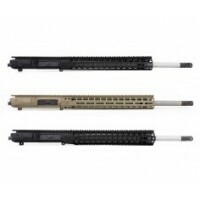 These uppers are made for us right here in the USA by a mil-spec manufacturer. 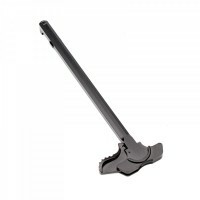 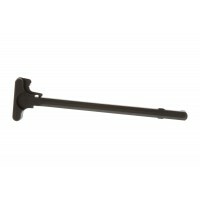 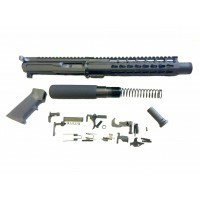 This upper is complete and is ready to mount to your lower and add sights. 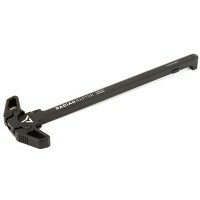 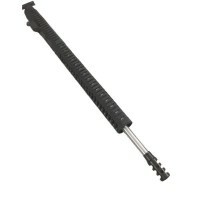 Barrel maybe switched out with stainless steel finish, based on stock availability. 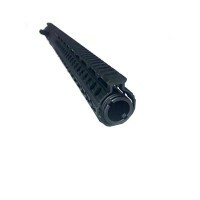 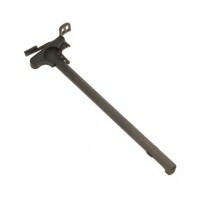 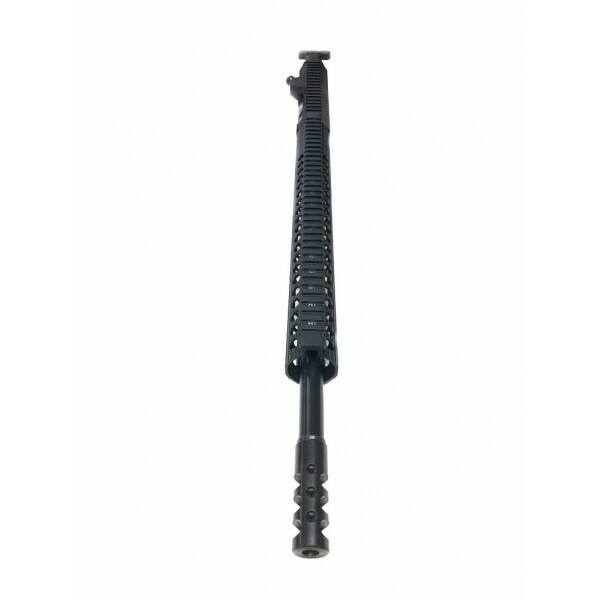 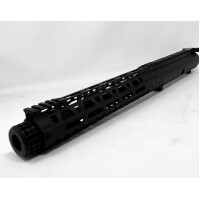 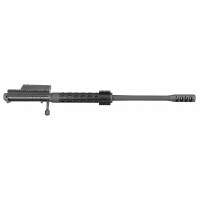 Please allow 5-7 days for your upper to be built and to ship from our facility. 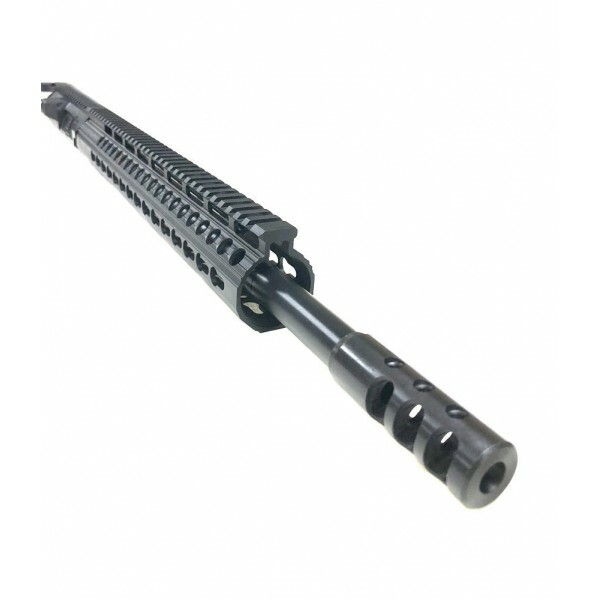 Holiday and special sale lead times can be longer* If your order goes beyond the listed lead time please get in contact with us via email and we will look into your issue.